The last time I came to the BR Hills, I had wished that I come riding here on a motorbike someday. This April, it came true. 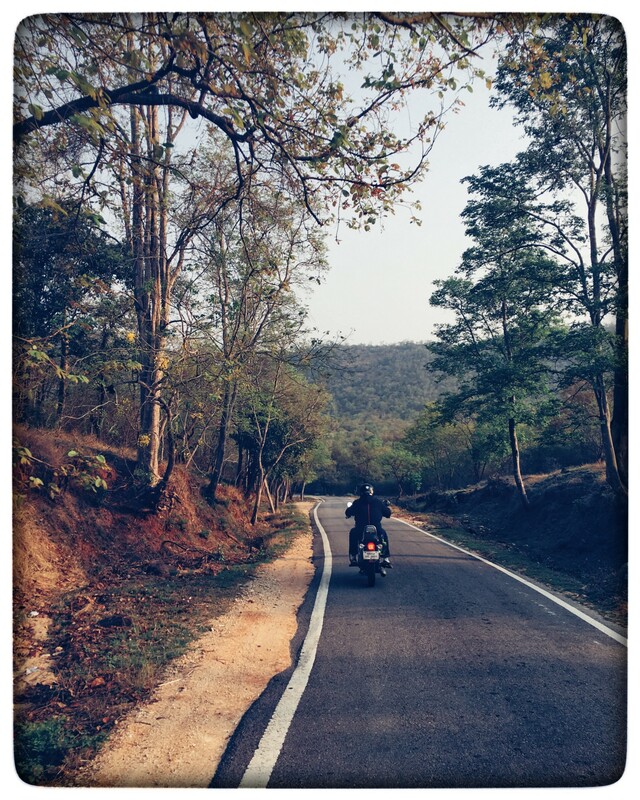 An early morning ride through the Biligiriranga Hills. A nod from Karthik Natarajan was all I needed to take the plunge. This would be my very first multi-day long ride, and I would be lying if I said I wasn’t jittery. I was still getting acquainted with my Duke 250 motorbike, and I possessed zilch understanding of mechanics (or electronics or any other allied science) that may come handy on such a trip. But my excitement levels were shooting through the roof — I had always craved cruising on the highways, ‘feeling the wind in my face’, to borrow a bikers’ cliché. I couldn’t wait any longer. Karthik, with his umpteen adventures on his RE Thunderbird, had already filled me with a lust for the open road. He looked every bit veteran to me. To have him ride side-by-side was pretty much everything I had wished for. Arshiya and Nishant drove along in a Gypsy, so we both could afford to ride free of panniers or tail-bags. He took a swig, requested some milk, and finally declared it ‘Sakkat’ (superb). 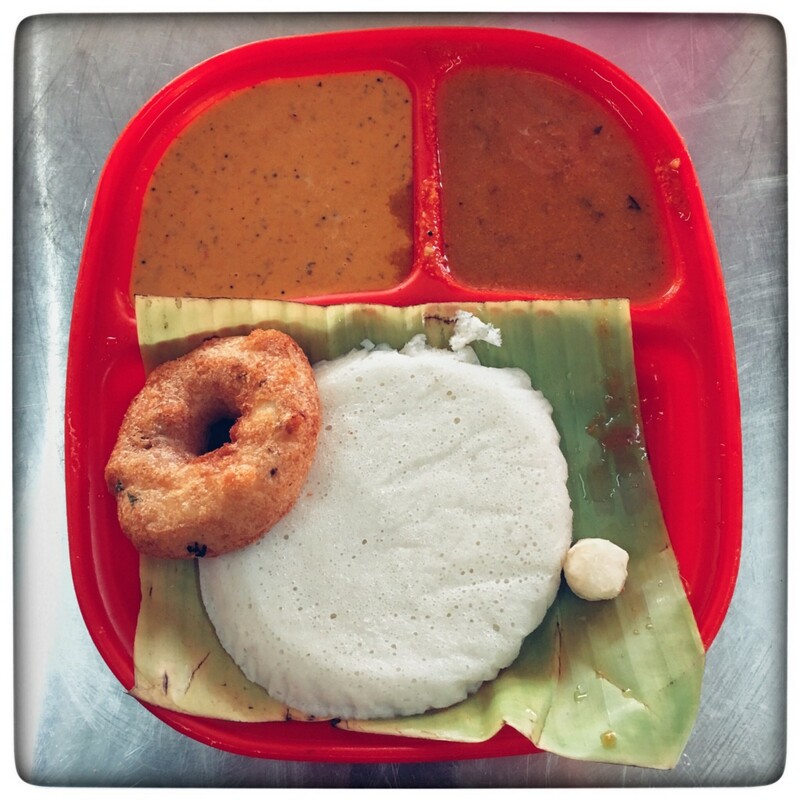 We managed to escape the morning traffic of Bengaluru by a whisker, and rode till Sri Renuka Thatte Idli Centre on Kanakapura Road. The absurdly fluffy idlis came paired with peanut chutney, and I couldn’t thank Nishant enough for leading us to this gem. My co-travellers ordered butter dosas, which also were ‘top-class,’ as a Tamil person might exclaim. We voted for an impromptu coffee tasting session at Renuka itself. We invited the manager, Mr. Someshwar, to join us. Arshiya did her thing with the Aeropress, while he spiritedly yelled out to his waiters to bring an empty steel tumbler. 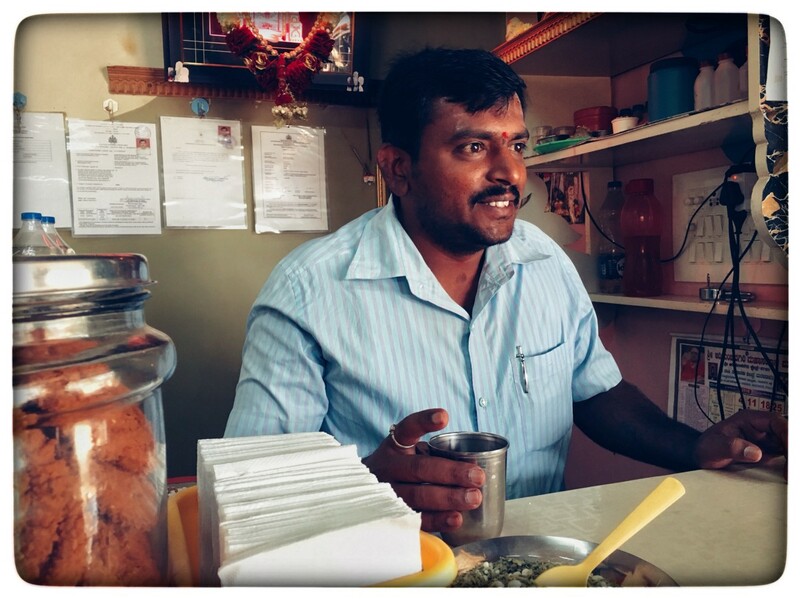 He took a swig, requested some milk, and finally declared it was ‘Sakkat’ (superb in Kannada)! We rode along the Kanakapura Road for over an hour, and took a deviation towards Malavalli. 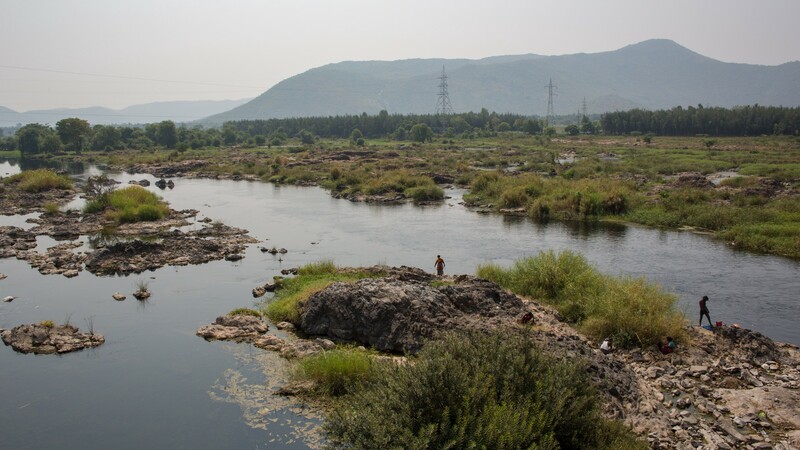 We broke our journey for our customary otter spotting from the bridge across the river Kaveri, at Sathegala. Karthik was the first to spot them this time. While we witnessed the creatures bob their heads up and down in the river, a human on one side was diving into the waters to retrieve coins flung by passers-by. The sight of the dignified Kaveri flowing past never fails to conjure a sense of wonderment and quiet gratitude. From here our primary navigator, Nishant, led us through long, winding country roads. It was here I could really appreciate the handling of my bike. The small villages that we passed by had such character; I was tempted, more than once, to pause and take pictures. Elders huddled under a peepal tree, women whacked clothes on a tank bed, half-naked children rolled moped tyres along dusty streets. It was a reassuring sight of peace and quietude. But the heat was too intense by now. We all wanted to reach the pleasant surroundings of our beloved hills before lunchtime. 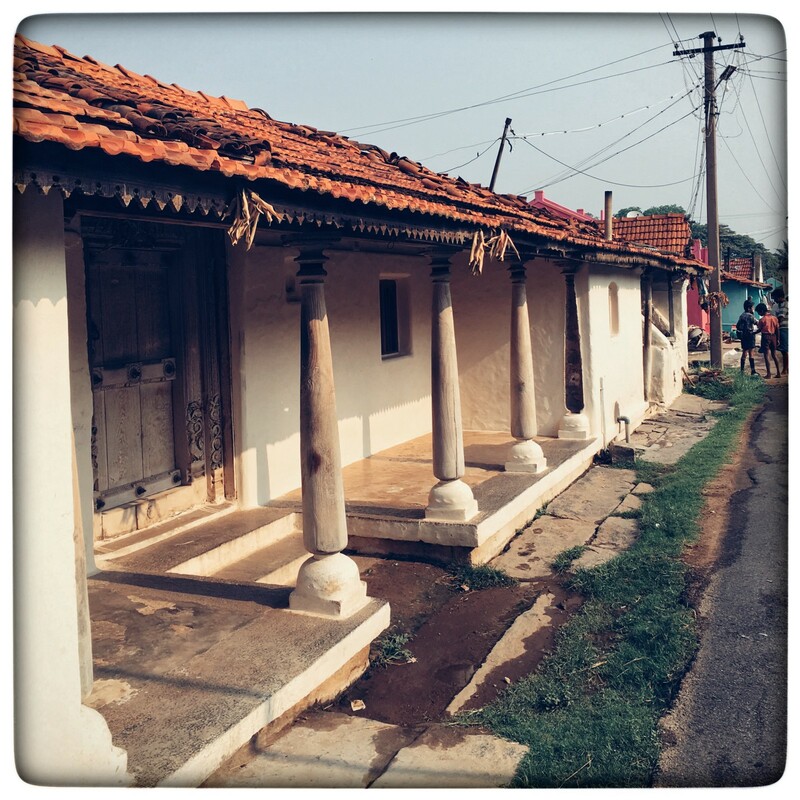 On our return journey, I managed to stop at a village near Yallandur. After about 220 km of riding we finally found ourselves at the ATREE guesthouse in BR Hills. Another Renuka awaited us, with a simple, fabulous lunch. An hour’s rest later, we headed towards Banglepodu hamlet (all of us in the Gypsy now), where we caught up with our favourite farmer-colleague Sannarangegowda and his team. The idea of a cooperative was being floated. They busily sorted and sifted the coffee that had been procured this season, then filling it into jute bags of 40 kg each. The response this season has been overwhelming — we received coffee from twice the number of coffee producers compared to last year, and four times the volume. Later that evening, we headed to the Muthugadagaddepodu hamlet (I still can’t pronounce the name right). Here, we invited a few coffee farmers for a quick chat. The conversations revolved around their relationship with the local buyer and middleman, and how transactions with him can turn somewhat obligatory. The farmers were keen to learn better techniques of coffee cultivation, and in general wanted to understand its practice in far-off regions such as Coorg and Wayanad. The idea of a cooperative was also being floated, so they sought clarity on its functioning, and on terms such as advance and loans. Ketamma of Muthugadagaddepodu, busy preparing dinner. On the second day, we headed towards Bedaguli hamlet. None of us were aware how grueling the journey would be. The hamlet is located some 120 km away on the south-eastern side of the BRT Wildlife Sanctuary, and we had to first drive down to the plains before we took the approach route through another entry gate. Taking permissions took time and many phone calls, but we were eventually allowed to carry on to Bedaguli. The colours of summer as we chug along the road to Bedaguli. There was no road as such, just a rough, gravelly jungle track suited only for the Gypsy and its kind. Unlike the rest of us, Nishant was unperturbed, and often observed, somewhat gleefully, that his vehicle finally felt at home. Wobbling at a speed of 10 km/h, we had time to look around and spot woodpeckers and the occasional barking deer. 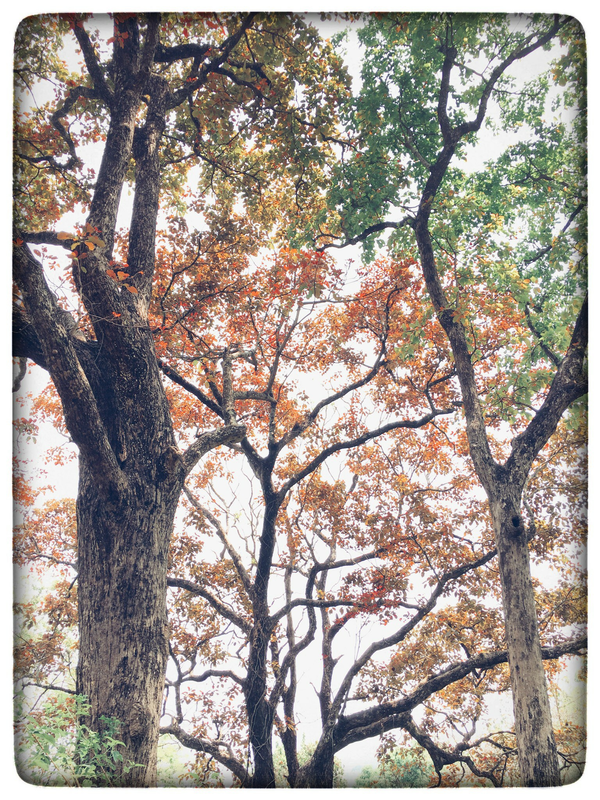 My highlight: the pretty plum-headed parakeet, and the amazement of summer hues that these dry-deciduous forests put on display. 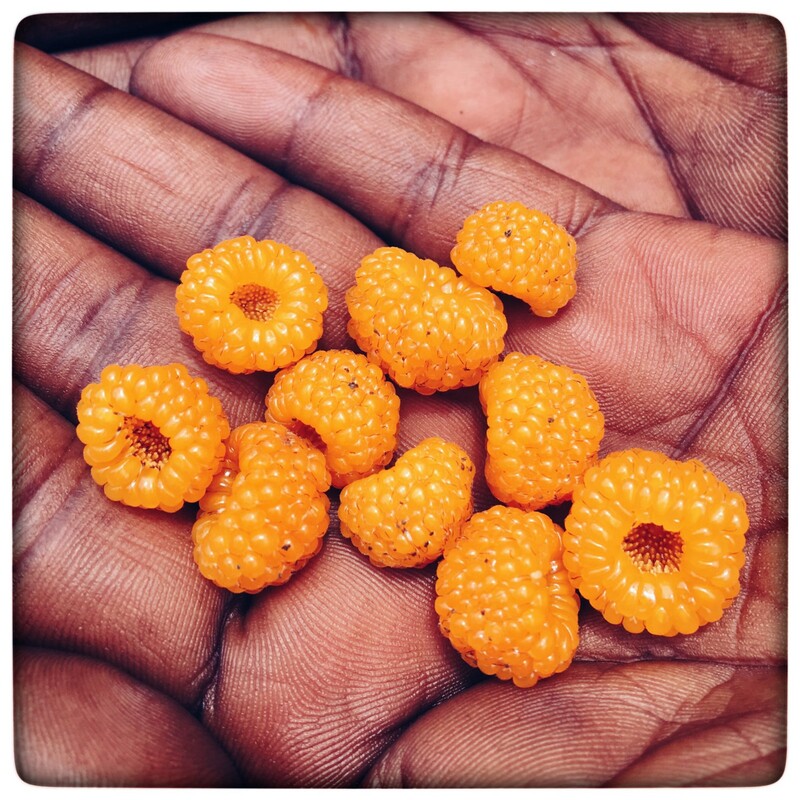 While rambling in Bedaguli, we were treated to the golden Himalayan raspberry, locally called Komuli. 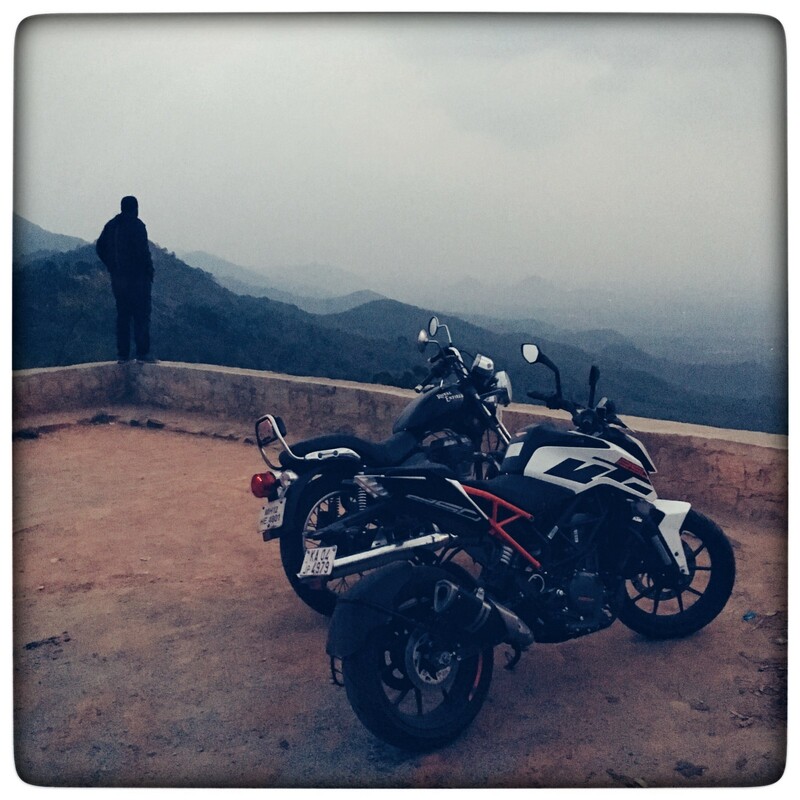 After our return from a rather exhausting drive to Bedaguli, Karthik and I still had some energy left to make a short ride to the top of BR Hills. We left around dusk, and found ourselves a spot just short of the temple. Karthik was reminded of a writer-photographer he follows on social media, Craig Mod, who said, ‘The best things in life happens in between the places you check in.’ We watched the forests, which stretched far and wide in front of us, being lulled into sleep by the approaching darkness. I couldn’t help but imagine the number of animals and birds that dwelled in these forests but went unseen due to our limitations. Time slowed, turned us into transient philosophers. (Almost) near the top of BR Hills. Hunger soon led us both to a busy bajji stall near the temple, and a beeline for motte-bajjis (egg pakoras). Not quite an epicurean’s delight, but we both agreed the green garlic chutney served alongside was worth the wait. The timing was perfect, too — it had just begun to pour. As soon as the rain thinned, we rode back, in pitch darkness, to our guest house in time for dinner. The roads through the BR Hills are irresistibly inviting. We started on our return journey next morning. Riding through a forest that was just waking up was a sublime experience. We drifted at a slow pace, keeping the revs on the lower side and coaxing our engines to a hum. Keeping a good distance between us made the experience even more personal; it was a tingling mix of vulnerability and excitement. The canopies gradually opened up. The serpentine roads of the hills straightened out as we reached the foothills. 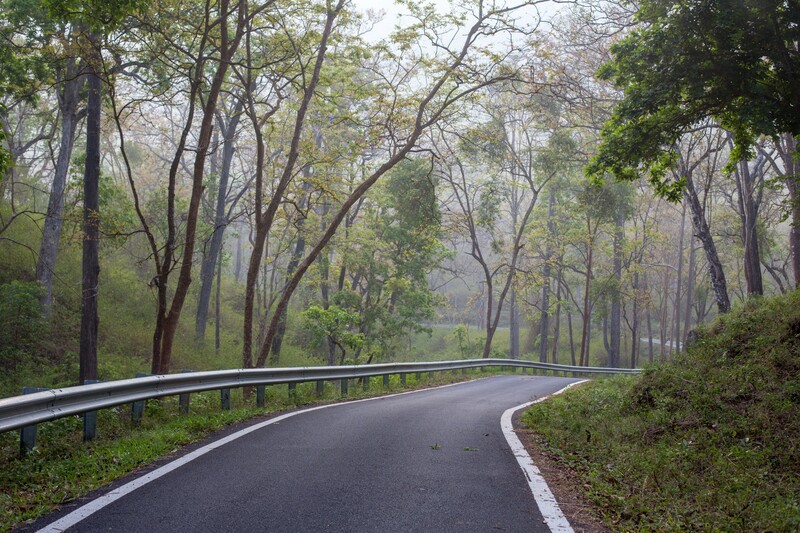 We didn’t want this stretch to end, but even at our slowest best, the forest checkpost came into view. 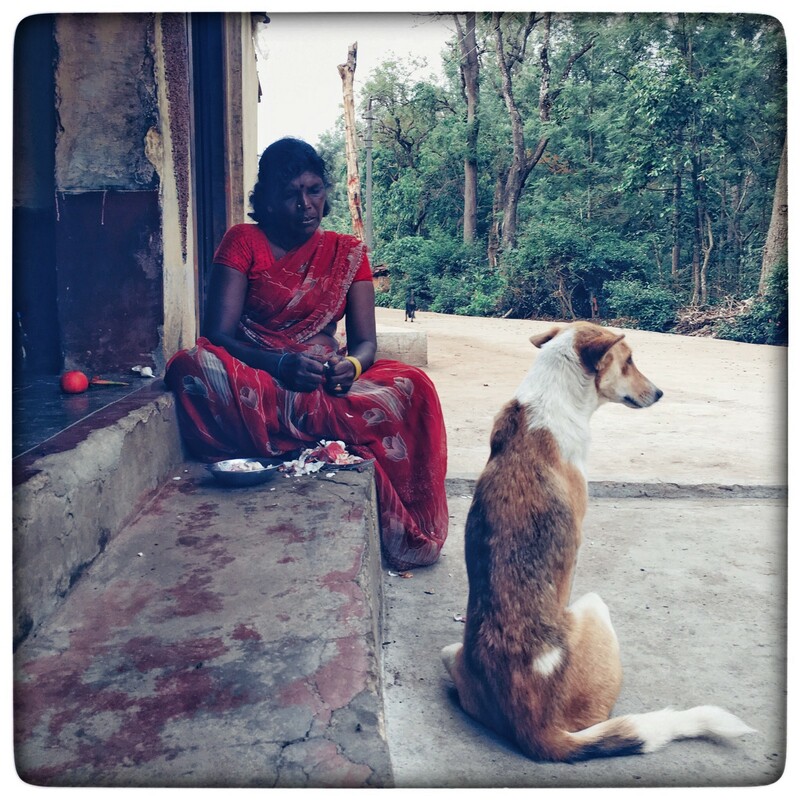 We parked outside the gate and waited for the Gypsy to join us on the long and boring road to Bengaluru. Coffee Grounds is a collection of stories about people, place and ecology in coffee landscapes. In the long-form, we explore the everyday lives of coffee producers, and how these everyday lives in turn connect to surrounding ecosystems.